Light is the essence of life. And light with the perfect blend of colours has the power to make or break moods. Selecting the right mix of colours can be intimidating but is the key for good living. Doing up the house yourself can be a challenging yet fun filled job. You just need to know some basics of design and colour. 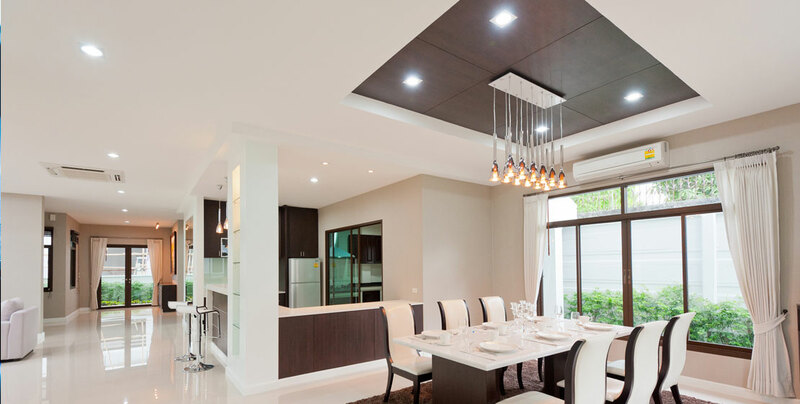 Ambient Lighting: It’s the overhead lighting that illuminates most Indian homes; because it is part of the ceiling it gives light evenly to every nook and corner of the room. Task Lighting: The name explains it, task lighting is meant to light a specific task. A lam p in the living room used for reading area or lights under the kitchen cabinet serve as task lights for countert ops or work surfaces. Accent Lighting: Accent lights serve an aesthetic purpose; they highlight a painting or a particular object of display in the house. 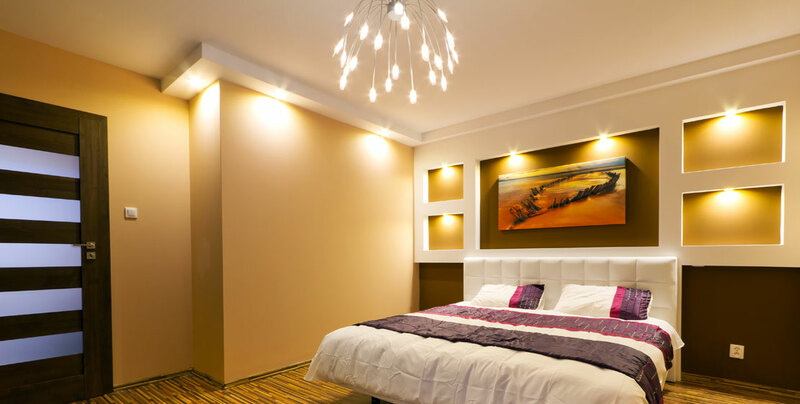 Just adding the right types of lighting can give your rooms an illusion of space and dimension even to small homes. 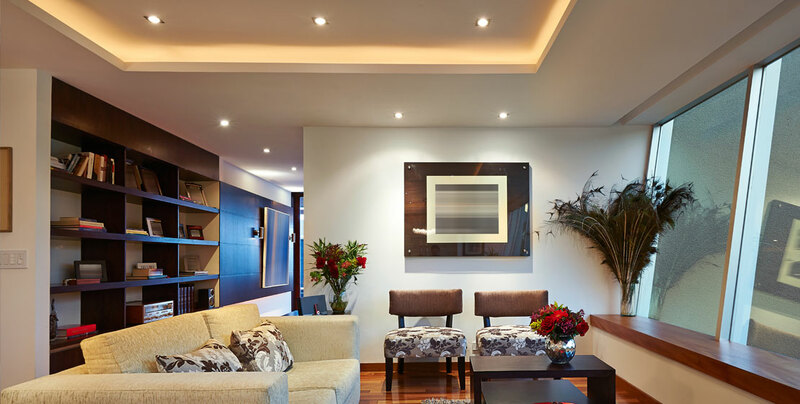 Start with ambient lighting in each room, and then consider how you can use task and accent lighting. Along with light the next important feature of home design is colour. Be it colour on the walls or colour on the furniture, it should glow subtly to make the house a home, a home that is a reflective manifestation of ourselves. The general thinking of people is decorating styles come from professionals, but that’s not true. A lot of people don’t know what decorating styles they like, or maybe never gave their preferences much thought. The easiest way to figure out what appeals to you is by looking at pictures of other homes. Save your favourite ones in a separate folder created on your desktop. After you feel you have collected a sizeable amount of images, next step is to compare them. What are the common elements, in terms of colour, style of furniture style, pattern, layout that you liked in those pictures. Creating a budget is always a smart thing to do. It will help you take the redecorating in the right direction and will keep you aware of how much you can spend. If your budget isn’t allowing doing up the whole house at one go, then its time for some prioritizing. There is always one room where most time is spent. That room should get a new look first. That way when the rest of your home still stands in its old décor, you’ll have at least one retreat. Else decide what you primarily use the room for, and then create a focal point accordingly. For example, if you use the room for reading, your bookshelf would be your focal point. Paint one wall a different colour or an array of colours, and then ornament it with some shelves or artworks. A good piece of artwork could be a great focal point with accent lights or a large mirror with exquisite wooden carvings would also do the trick.